Washington overpowered Detroit this evening outscoring them 35-15 as they’d run away and beat the Pistons, 109-91. In a bounce-back game, Markieff Morris led the Wizards with 23 points while Otto Porter and Tomas Satoransky added 17 points each. With the lead seesawing back and forth for most of the first half, Washington took control with a 17-0 run in the third quarter and never looked back. Five players scored in double figures for Washington as they drop Detroit for the second time this season. Washington was flawless in the third quarter. 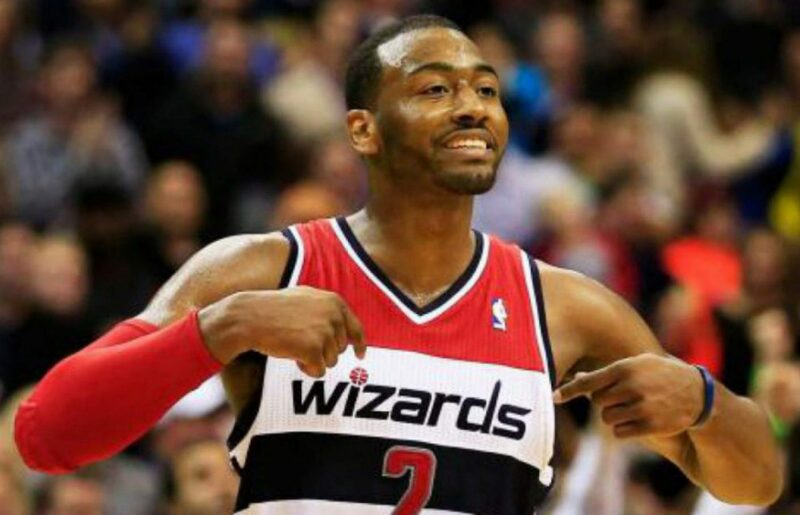 After trailing 52-46 at halftime, the Wizards started the third period on a 17-0 run to regain the lead, 63-52. It started on the defensive end as Washington turned Detroit over three times early on, many of the ‘turnovers leading to touchdowns’ variety. The Wizards were able to keep Andre Drummond off of the offensive glass and forced Avery Bradley and Tobias Harris into some very tough shots. Washington outscored Detroit 35-15 in the third period, which propelled them to the blowout victory. Tonight was by far, Markieff Morris’ best game of the season. Morris hasn’t looked like himself recently as he battles back from a sports hernia. But tonight, he shook that off for a game-high 23 points on 10-16 shooting including going 2-3 from three-point range. Morris got cooking early for the Wizards connecting on his first four field goals for nine quick points. Washington made it a priority to get the big man involved as they ran the first two plays of the game through him. Morris connected on two shots in the midrange which has become his bread and butter but also knocked down a three-pointer early on to get his confidence up. Obviously, it helps that his shooting was on tonight but in addition, his aggressiveness on the offensive glass and attacking the hole also played a big role in his bounce-back performance. Tomas Satoransky was outstanding tonight. The second-year player scored a career-high 17 points on 5-6 shooting including two three-pointers late in the game for the Wizards. He dished out four assists to go along with a steal but most importantly, didn’t commit a turnover this evening. Satoransky and Frazier both played 23 minutes tonight and we officially have an open battle for the backup point guard position. Marcin Gortat notched his 7th double-double of the season with 12 points and 12 rebounds. Avery Bradley gave Bradley Beal fits for most of the night but here; Beal got the best of him. The bench turned in another solid performance combining for 41 points.